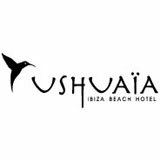 David Guetta returns to Ushuaïa Ibiza. The one and only David Guetta returns to Ushuaïa with BIG by David Guetta, every Monday from 10th June to 30th September. As its own name tells, Guetta´s open air residency is the biggest event in the summer, the party that you don’t want to miss. In total, 17 crazy weeks for you to have the chance to be witness of the exclusive show leaded by the David Guetta and many other top DJs still to be announced. Also this summer 2019 we can see David Guetta and his glamorous F*** Me I'm Famous at Hï Ibiza every Friday night. 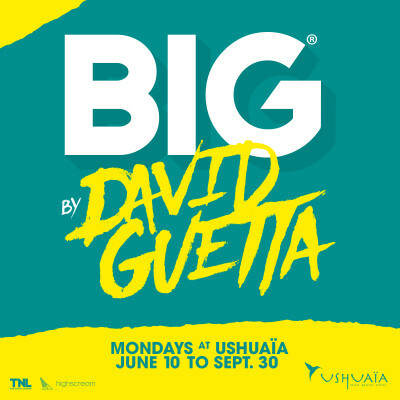 Get your tickets for BIG by David Guetta, every Monday from 10th June to 30th September at Ushuaïa Ibiza.